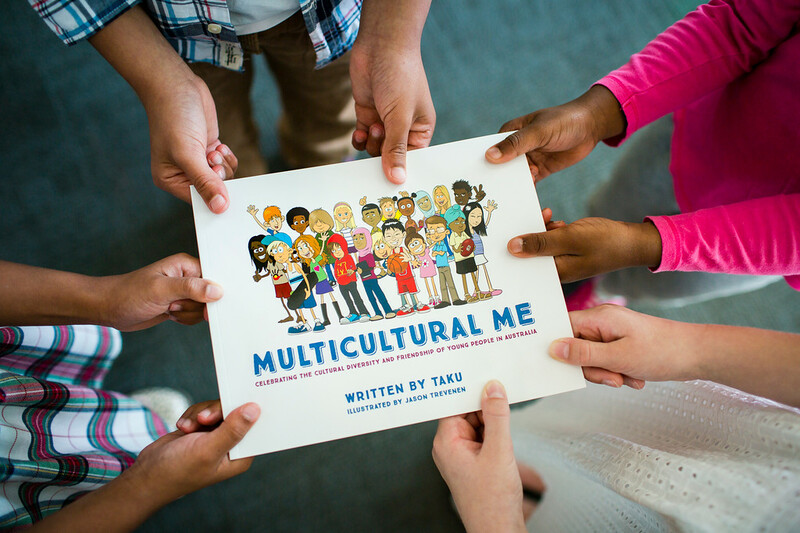 Multicultural Me by Taku Mbudzi is a children’s book full of cartoons to celebrate the cultural diversity and friendship of kids in Australia. I moved to Australia from Zimbabwe in 2002 and it took me a long time to fit in and make friends. I had to become comfortable in my own skin and proud of my heritage and my life experiences. Sharing my stories and who I am continues to be a rewarding experience for me. Multicultural Me is a poem I wrote on Harmony Day in 2013 after I gave a school assembly talk. There were 89 different cultures and languages represented at the school and the children proudly paraded different costumes and flags from their countries. When I spoke to the children later they felt that their looks, their accents and their parents made it hard for them to make friends. 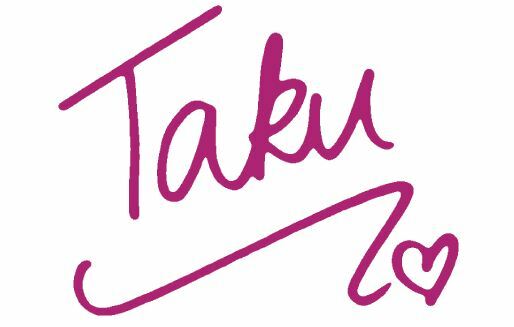 I decided to write a book that highlights the things that ARE different about us, but also the wonderful things we have in common with each other. I hope Multicultural Me helps you find your own voice and make new friends.